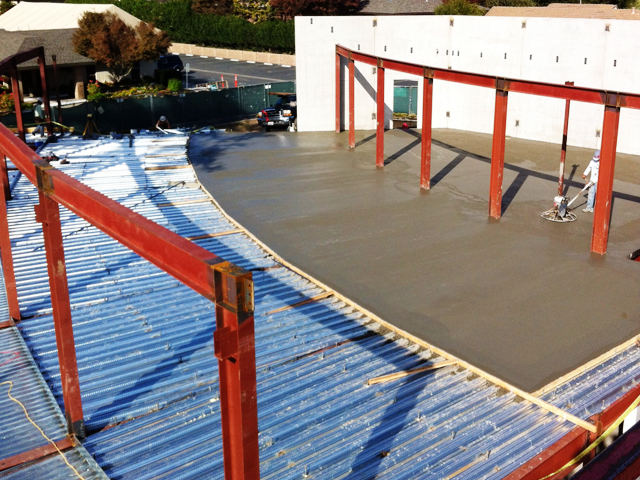 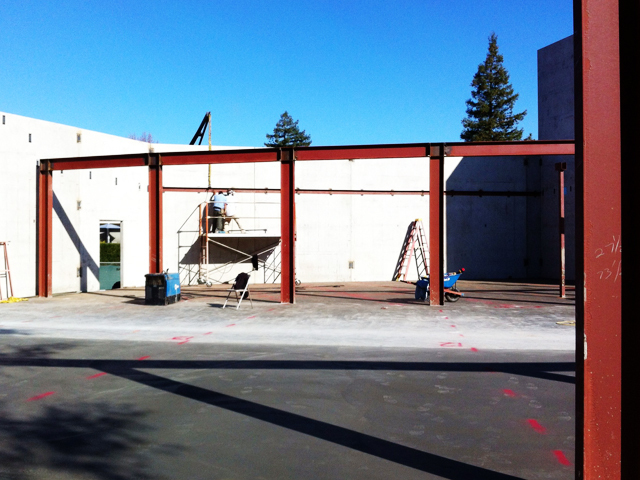 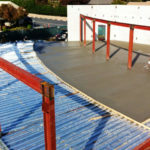 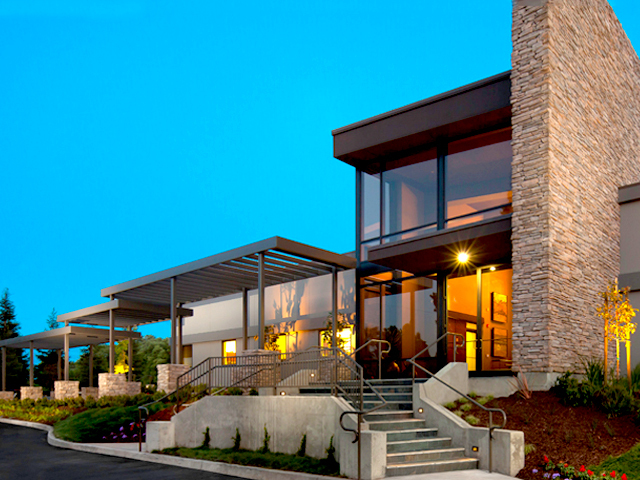 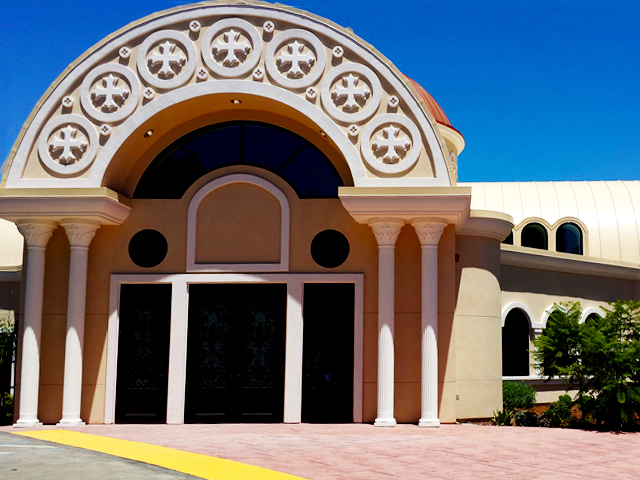 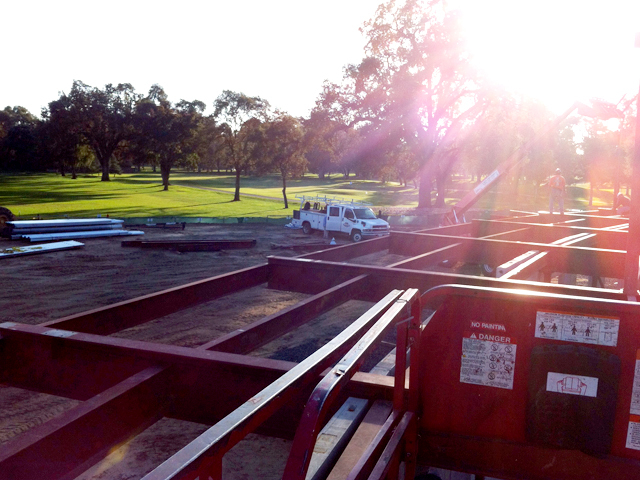 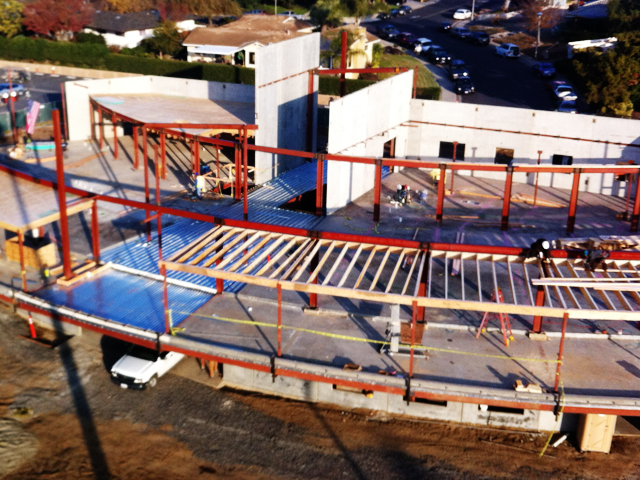 New construction of a club house in Ripon, CA. 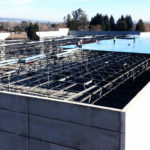 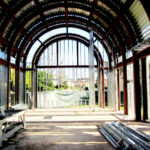 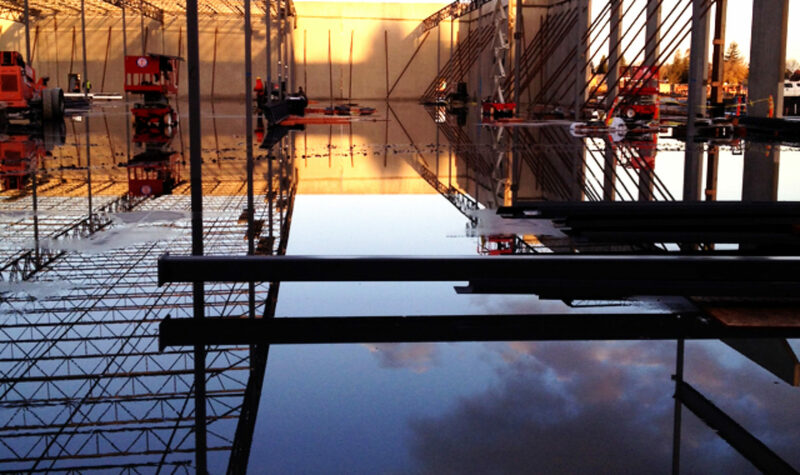 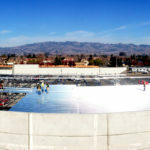 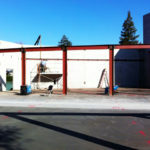 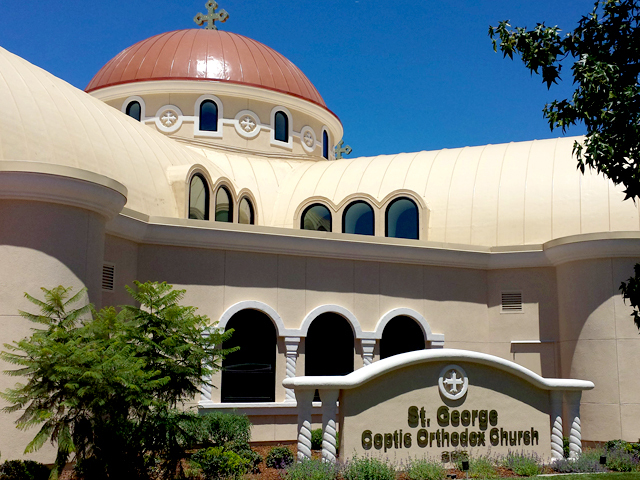 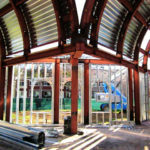 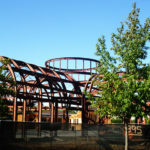 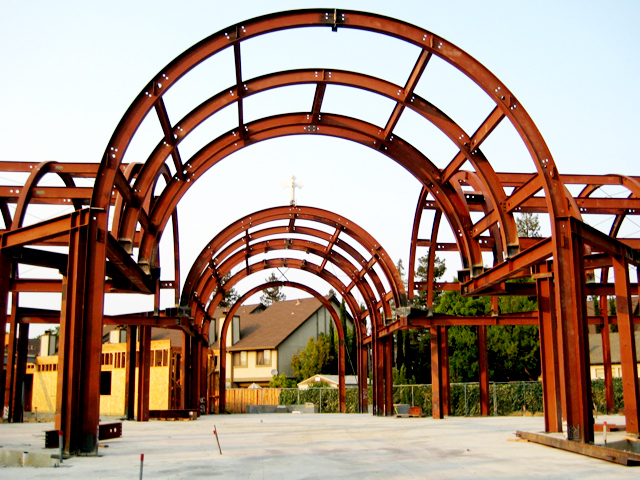 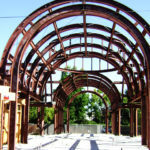 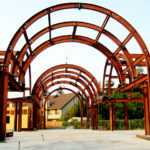 Fabricated and erected structural and miscellaneous steel. 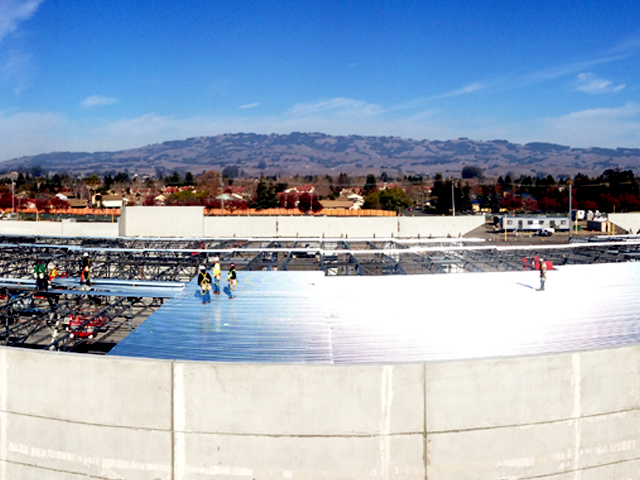 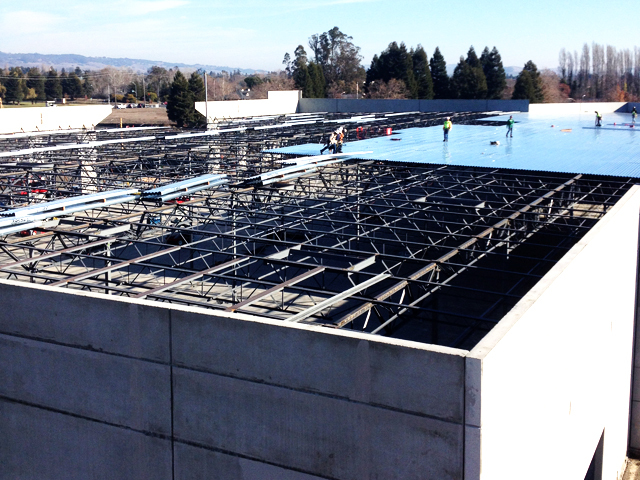 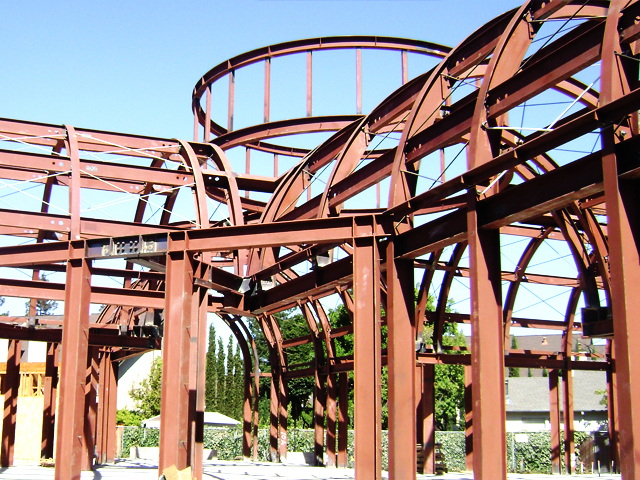 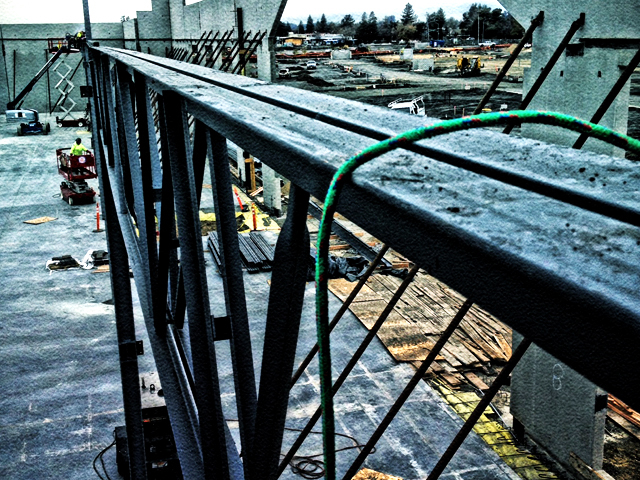 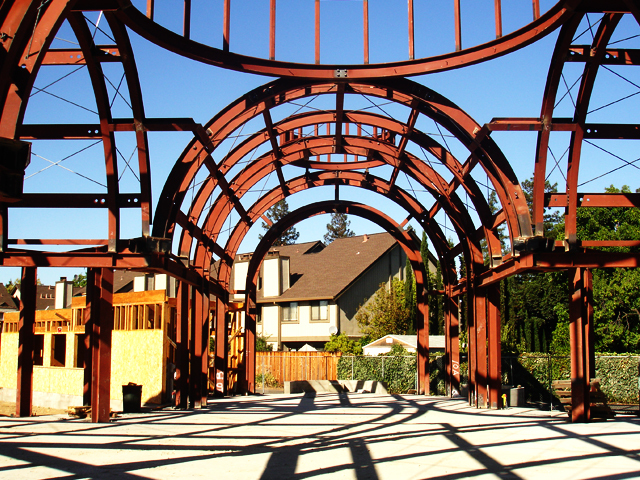 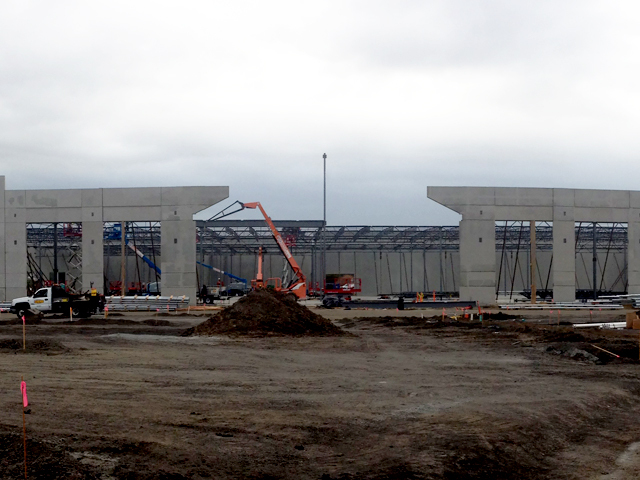 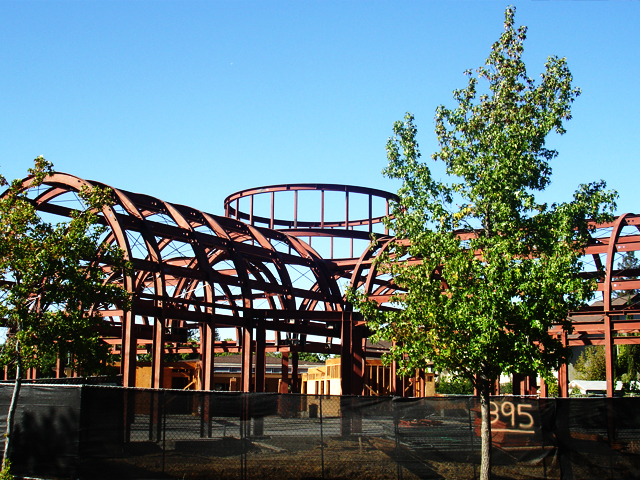 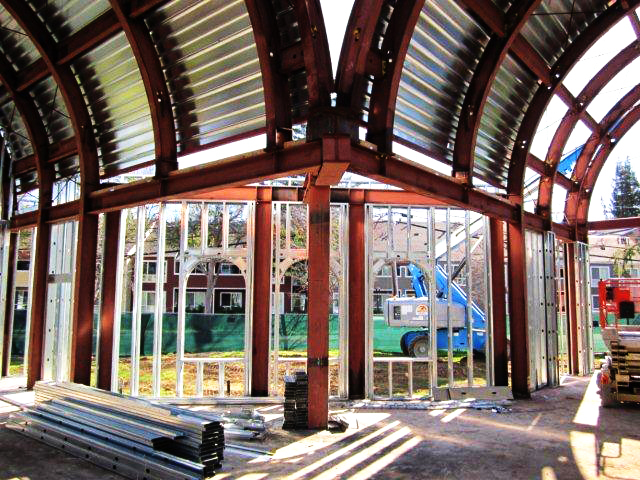 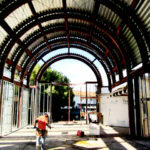 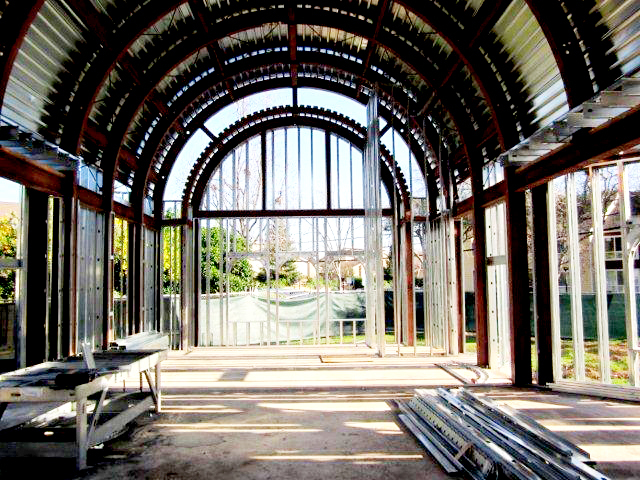 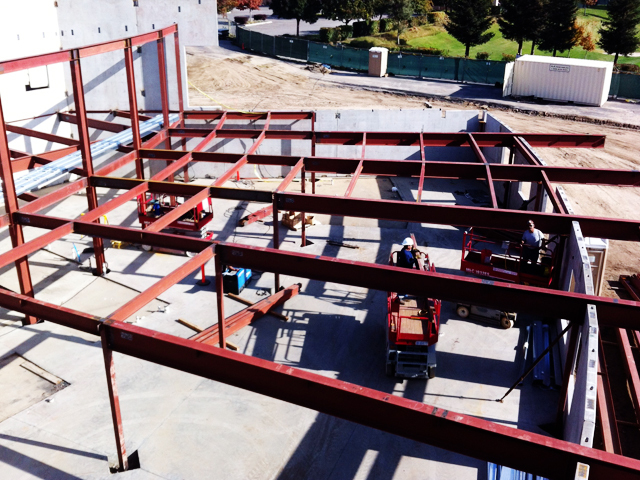 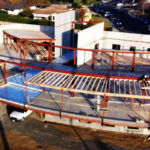 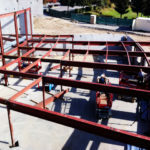 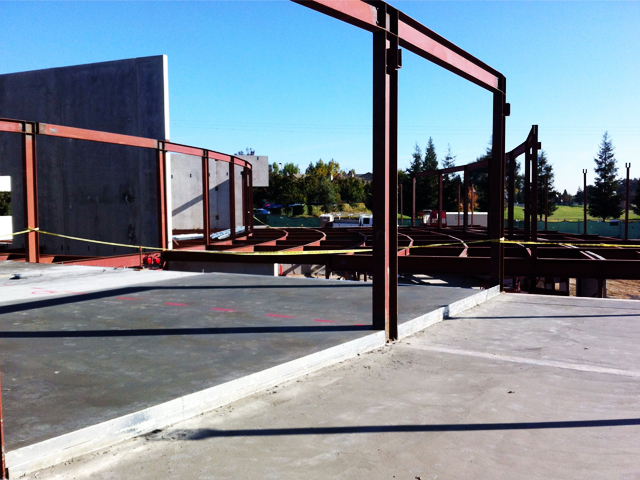 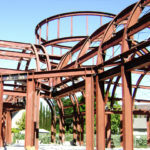 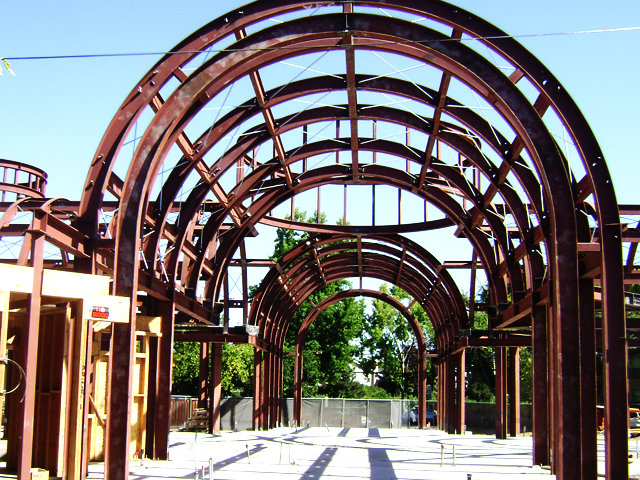 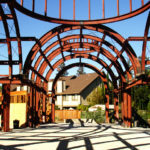 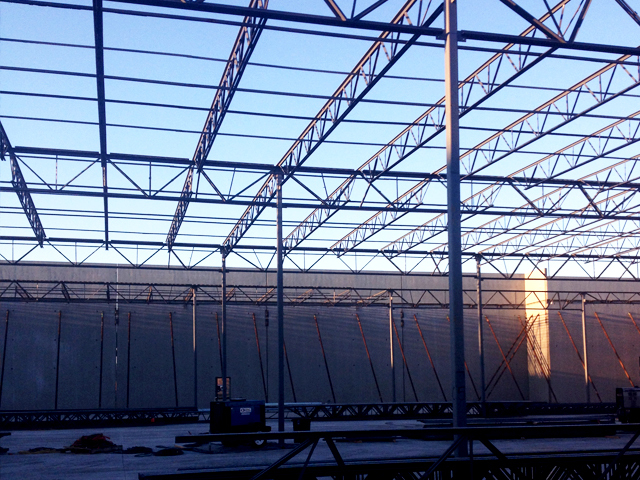 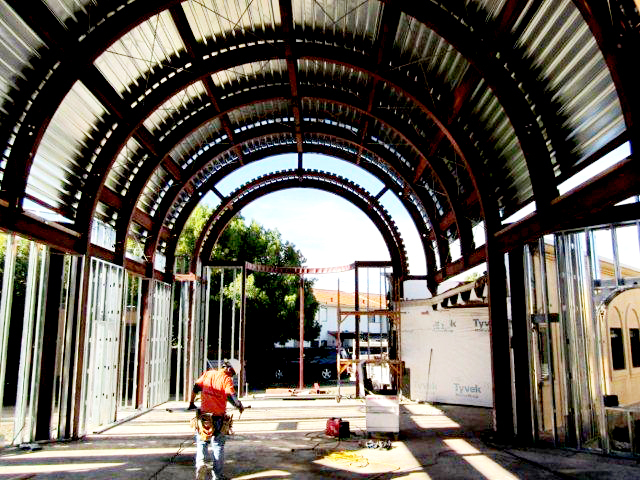 Structural Steel Framing and erection thatfeatured an intricate radium beam design. 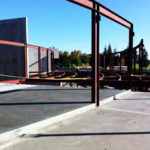 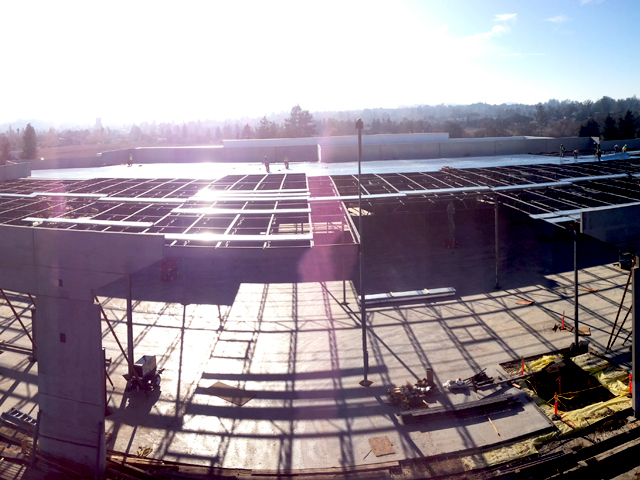 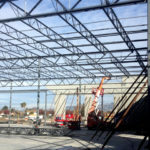 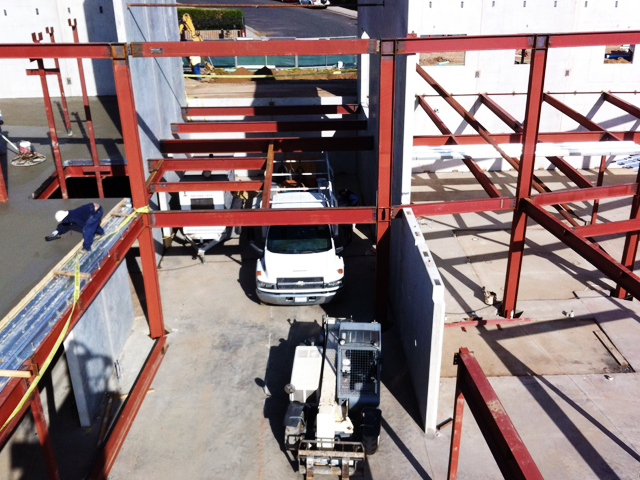 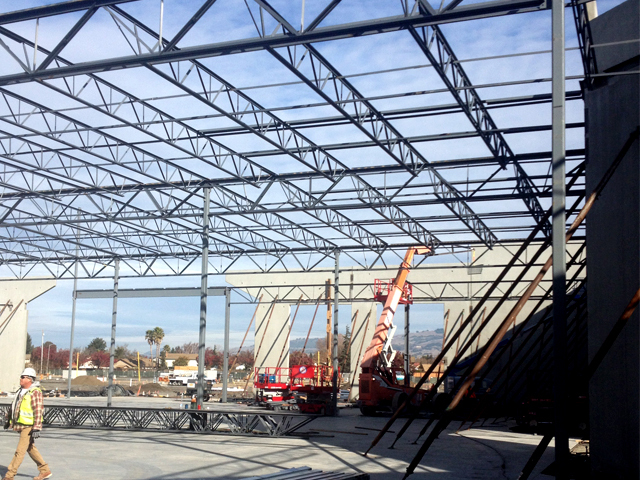 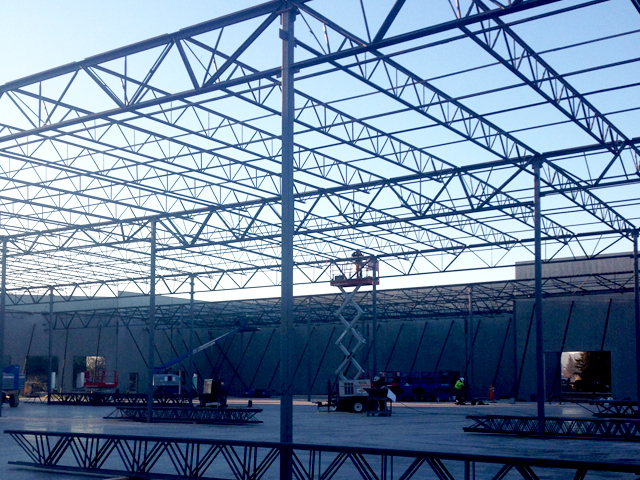 Structural Steel framing for a Friedman’s Home Improvement store and 3 adjacent retail shop buildings. 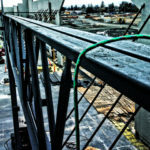 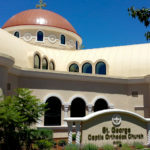 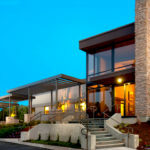 Project included steel joists, metal decking, site railing, trash enclosure gates, green screen and ornamental fencing. 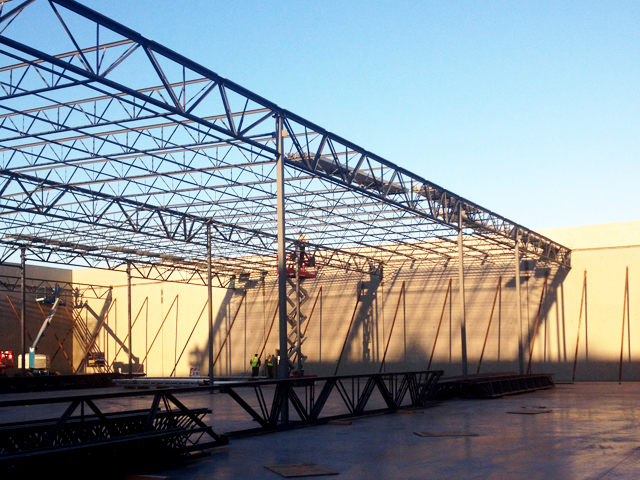 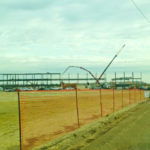 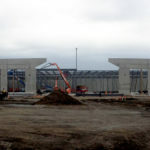 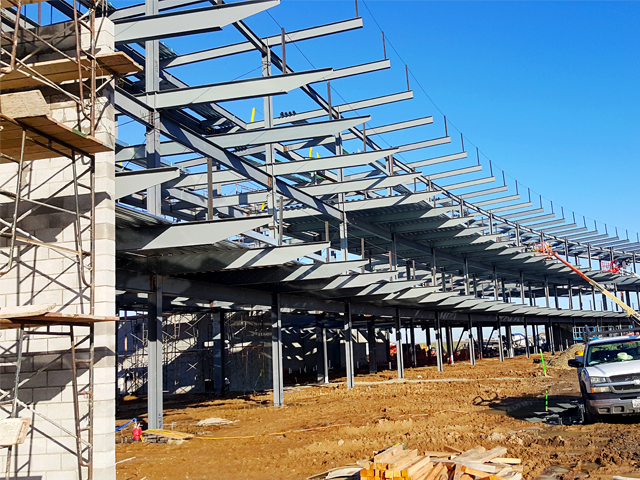 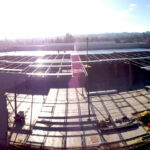 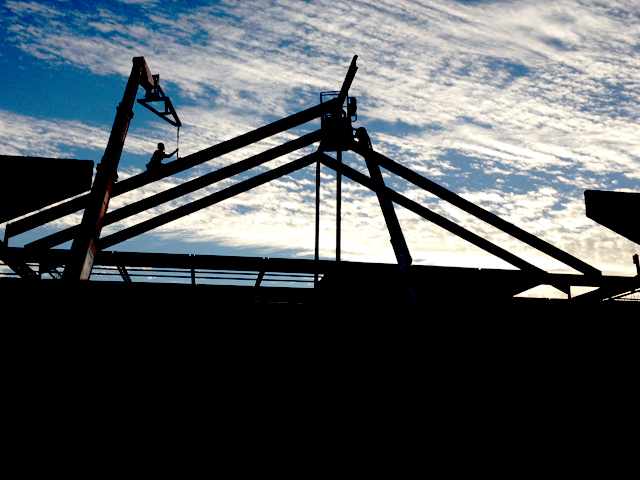 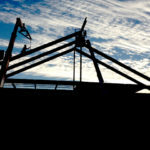 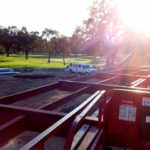 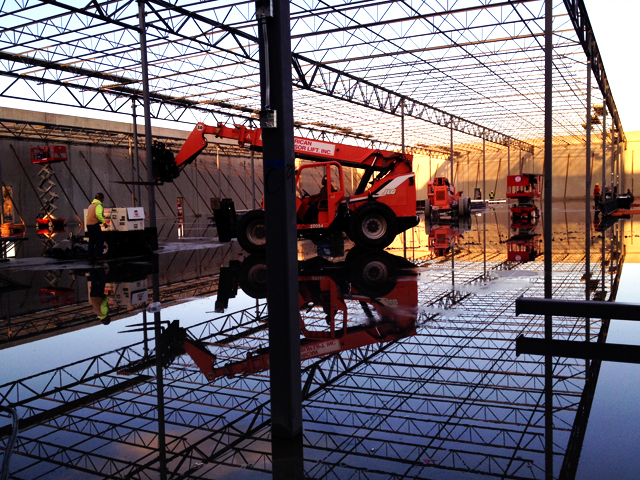 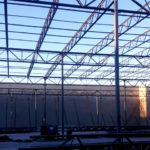 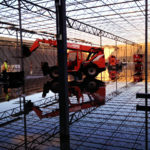 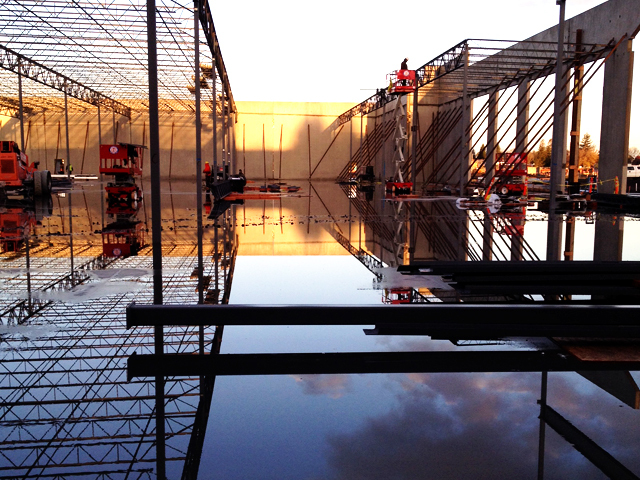 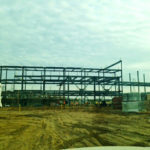 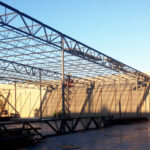 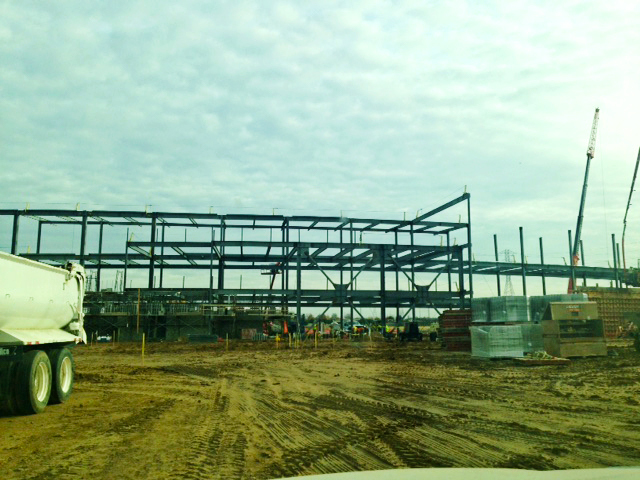 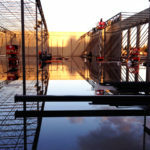 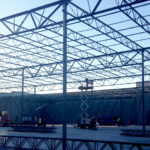 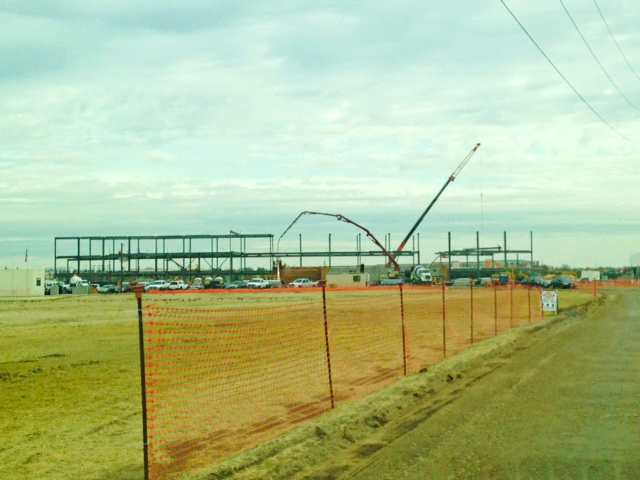 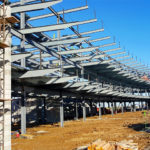 Structural Steel fabrication and erection of a new Top Golf facility, a high end driving range and entertainment center. 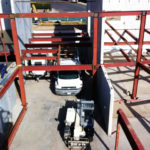 Project included radius beam framing, steel stairs, heavy moment framing, metal decking, site railing and ornamental fencing.